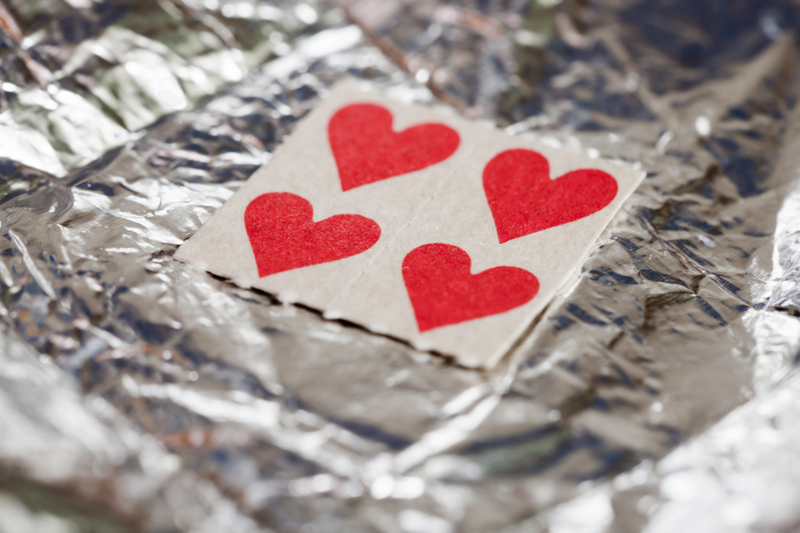 Can LSD Help Kick A Facebook Addiction? Writer Bernard Woods has reported the effects of taking small doses of the drug. Are you so obsessed with Facebook, it feels like an uncontrollable addiction? Well, according to the Metro, the research of Dr James Fadiman and experience of Vox writer, Baynard Woods, a low dose of LSD could be just the thing to help. Woods, who last took LSD at 19 years of age, wanted to experiment with "Microdosing" to find out if taking low doses of the drug could help his productivity. With the help of psychedelic researcher Dr Fadiman, Woods found that after taking a minuscule "triangle" of the tab, he had little to no addiction for Facebook or "desire for online stimulation" on the whole. In his Vox article, Woods wrote: "The most remarkable effect of the microdose, which I noticed on the first day, was that it broke — or significantly disrupted — my addiction to the internet. "Like many people, I often find myself scrolling aimlessly through Facebook when I tell myself I’m too tired for anything else. But that day, I stayed away from it almost completely." He added: "When I dosed again, my addiction vanished again. For another three days I felt no desire for online stimulation." Woods also noticed that he felt like a "better listener" and more "engaged" in what people had to say.